Hold your mouse pointer over any image to pin it. Let me know which picture is your favorite in the comments. 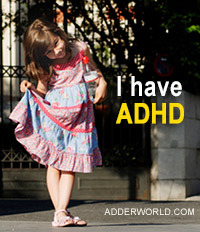 And there are more… List more of what kids with ADHD deserve in the comments. I’ll pick 3 of what kids with ADHD deserve most from your comments, quote them on images and post them in a future blog post. You can find all of these, and as I add new, on Pinterest HERE All concepts from: 7 Crucial Tips for Parents and Teachers of Children with ADHD If you agree with these, share this post. Images from dreamstime & depositphotos.